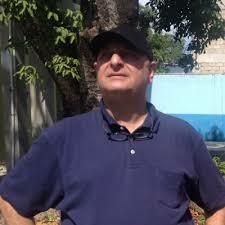 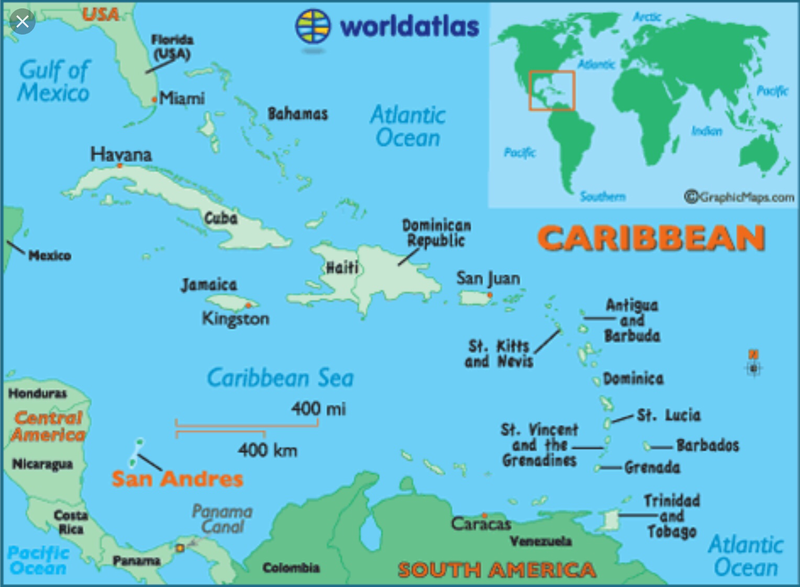 Governor of San Andrés, Ronald Housni, looking beyond eternity. 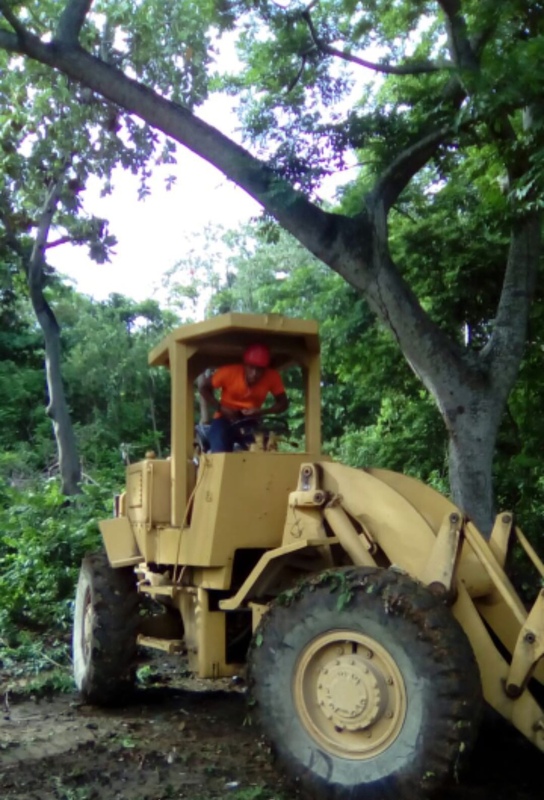 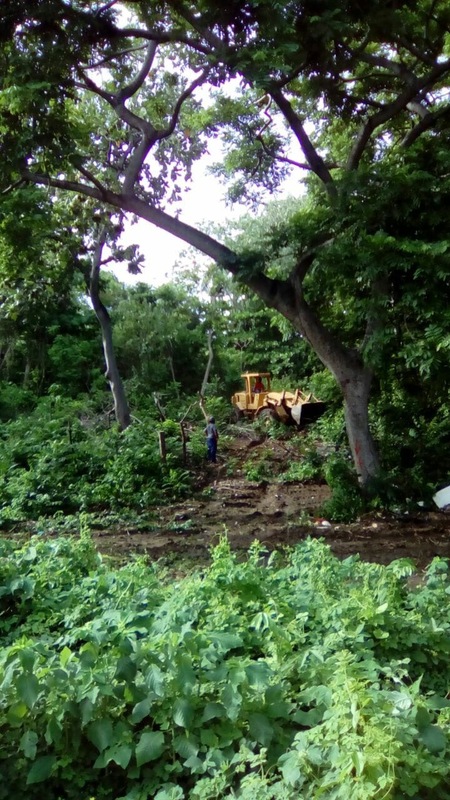 Penetrating the forest with bulldozer in the island of San Andrés, Colombia. 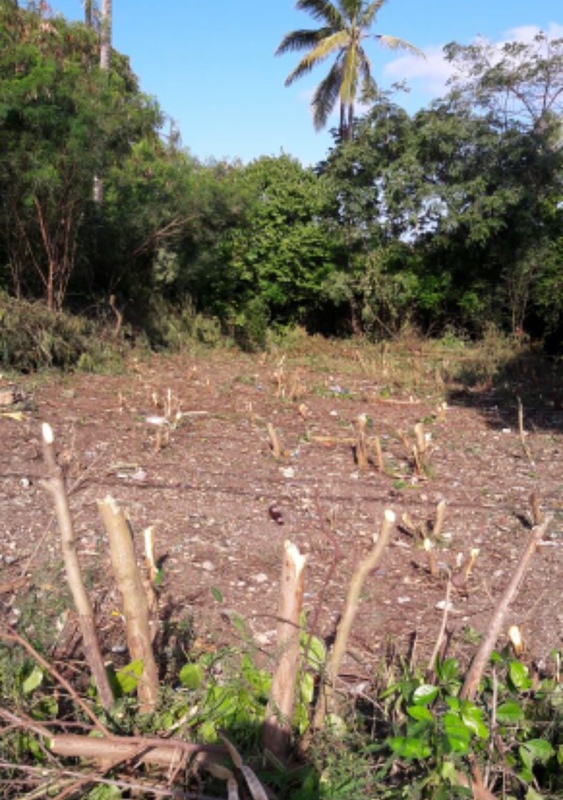 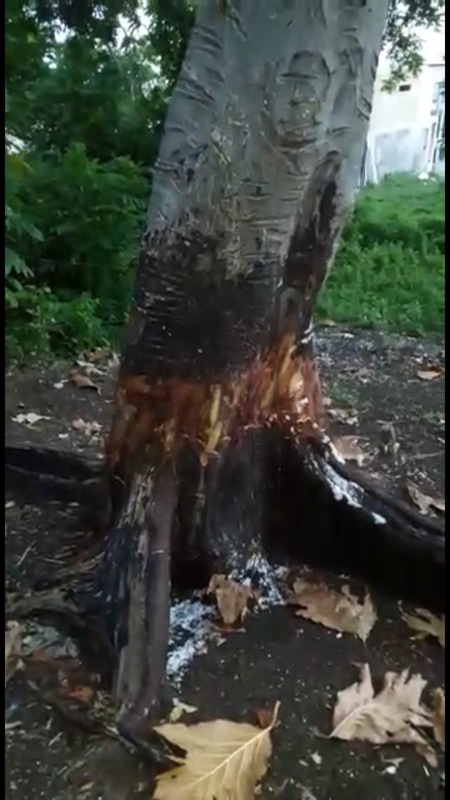 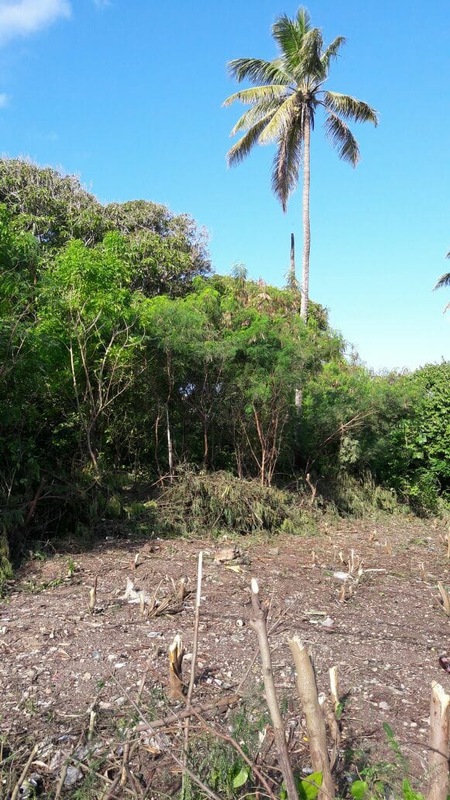 Tree poisining to facilitate houselooting (loteo) in forest area of San Andrés, Island.